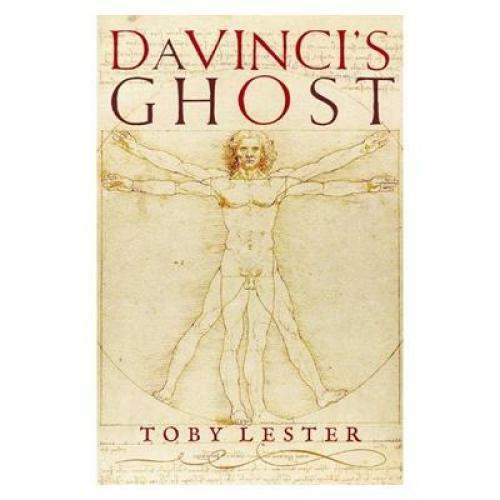 I was flattered to read Hannah Brooks-Motl’s recent review of my book Da Vinci’s Ghost and am grateful for the kinds things she had to say about it. Her general criticisms seem fair enough to me, although I don’t necessarily agree with them all. But could I correct just a few factual errors, since they might mislead people about the nature of my work? She notes that Giorgio Vasari, one of the sources I quote on Leonardo’s life, “frequently got his facts wrong,” adding, “There is no such disclaimer in Lester.” Actually, in discussing my sources I pointedly describe Vasari as “invaluable but not always trustworthy.” Concerning Leonardo’s letter to Ludovico Sforza, she questions my motives in dating it to 1484, after he had moved to Milan, writing that “All [scholars] agree that he wrote his famous letter … before he arrived in the city.” Well, not all. In his 2006 biography of Leonardo, which Brooks-Motl calls “justly famous,” Martin Kemp writes that Leonardo drafted the letter “after his arrival in Milan.” Also, as I point out in my book, my 1484 date derives from an article by Richard Schofield, in Achademia Leonardi Vinci 4 (1991), which contains the most meticulous examination of the letter and its context I’ve been able to find. One other small thing: Brooks-Motl writes that I say Roman land surveyors were “the first to utilize a ‘geocentric cosmos,’” which isn’t right. I simply say that some of the earliest surviving illustrations of the geocentric cosmos appear in the works of those surveyors.